You’ve heard of face oils, but ever heard of a lip oil? Clarins’Bestselling Instant Light Lip Comfort Oil is finally making its way to Singapore counters in a couple of weeks. Apparently, it is always sold out in Europe. Why? Because it performs so much better than your average lip balm. This lightweight lip oil formula doesn’t feel sticky or greasy. The plant oil formula of hazelnut, annatto and organic jojoba plumps lips while protecting them too. The high-shine glossiness also makes lips appear fuller. 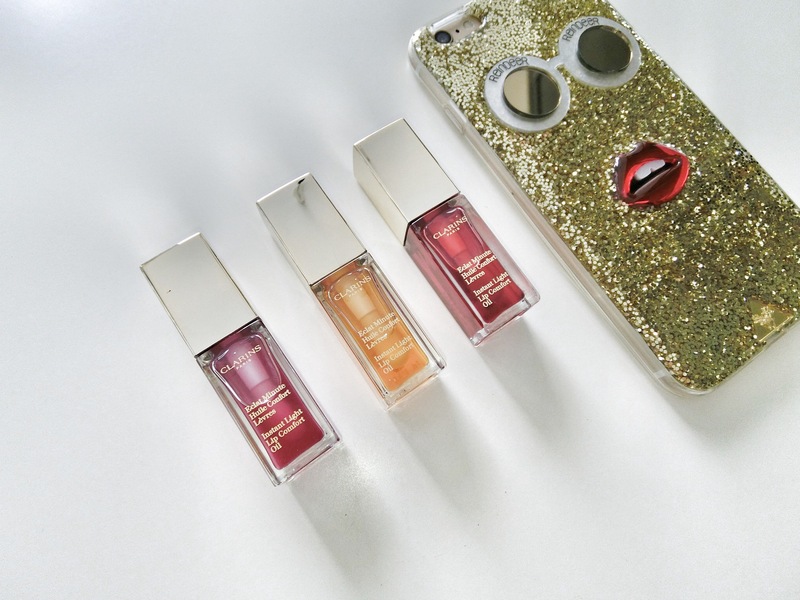 Two of the lip oils lend the pout a subtle red and pink tint, while the golden one goes on clear. All are surprisingly long-lasting. With its finger-shaped applicator, the oil can be slicked on in seconds. Layer over red or pink lipstick for extra #vavavoomness.